The Crunch brand has become one of the most recognized and respected in the fitness biz. Crunch has built its name by rethinking the status quo and introducing innovations that have since been embraced across the industry. On account of their novel approach to the gym franchise model, as well as their mastery of PR, the Crunch franchise's leadership team has developed brand recognition far exceeding the franchise's geographic footprint. You'll need $400,000 in liquid capital to open a Crunch. The franchise expects its new franchisees to have a net worth of at least $1,000,000. 5% is the royalty that you would expect to pay back to the franchisor as you operate your location. The low end of the total investment required to open a new franchise is $304,500. $2,129,500 is the maximum that someone opening a location should expect to invest. Before you become an owner, you will owe the franchisor a franchise fee of $25,000. There is currently a total of 105 units in operation. 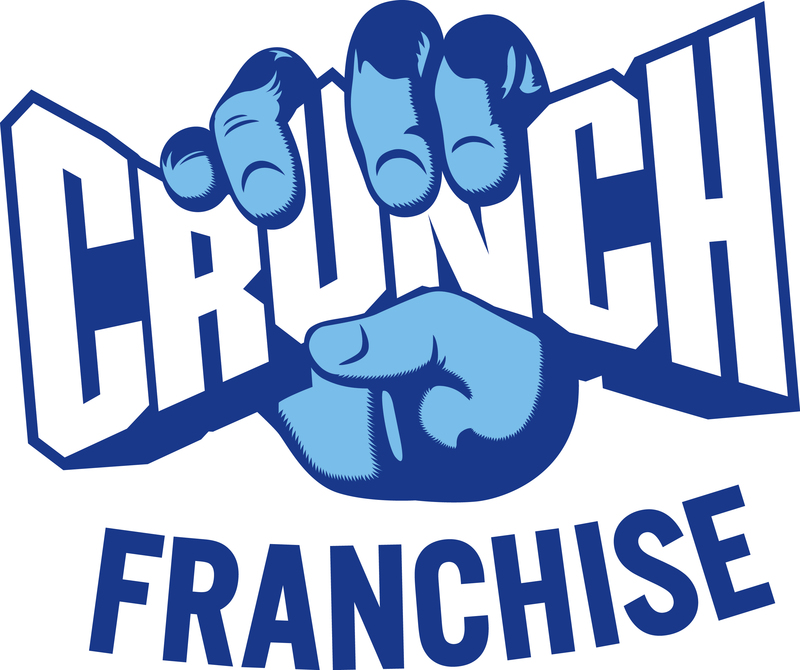 Crunch is listed in the Franchise Directory under the Fitness category. It's also listed in the section for Franchises Under $500,000.